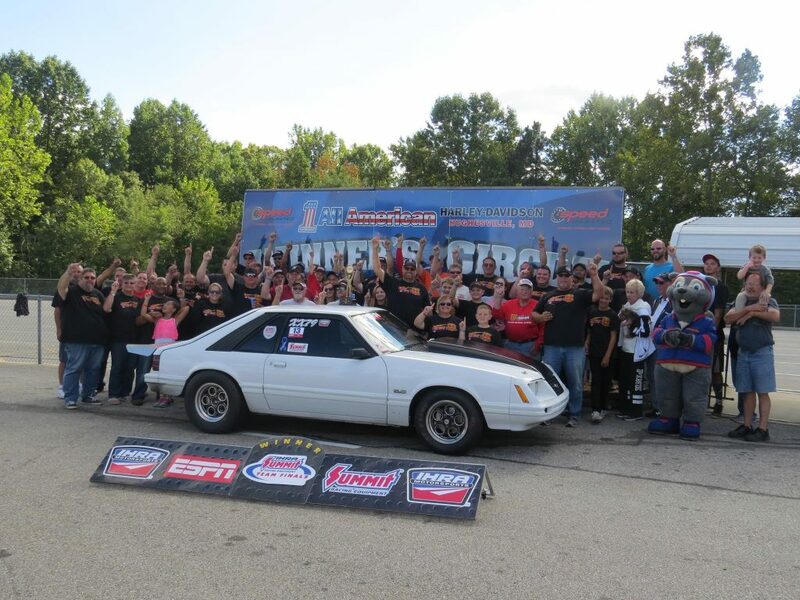 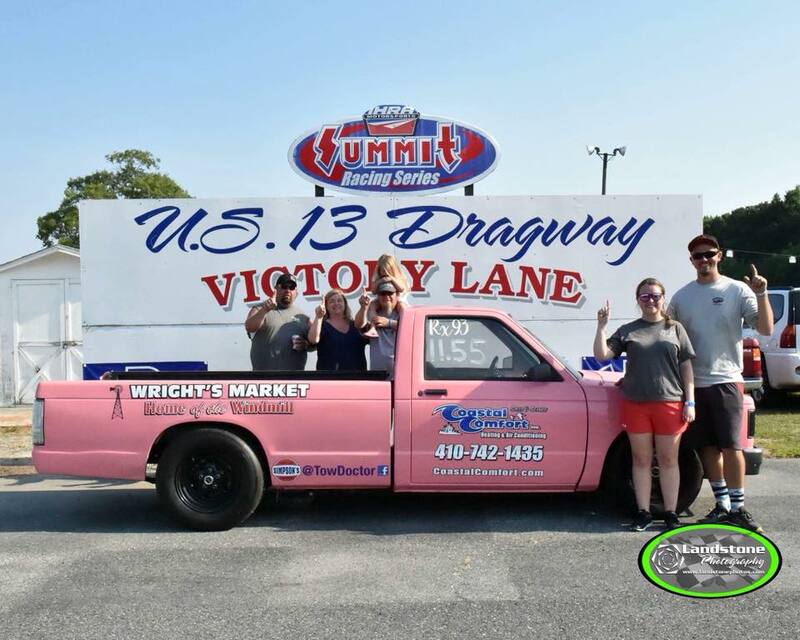 U. S. 13 Dragway held the Street Outlaw tv stars Kayla Morton and Boosted GT at their track this weekend. 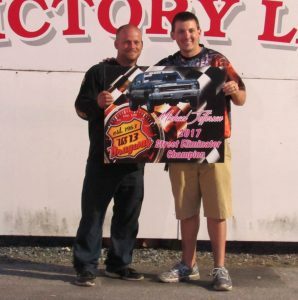 While it was the 2017 Ford Show two bothers made it to the finals in their class and sealed the deal with a win. 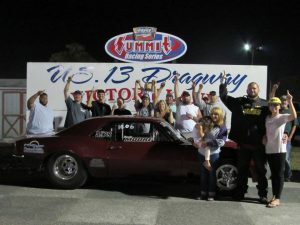 Brooks Moore was the first with the win in Top ET and his brother Buddy Layfield took home the win in the Street Eliminator class. 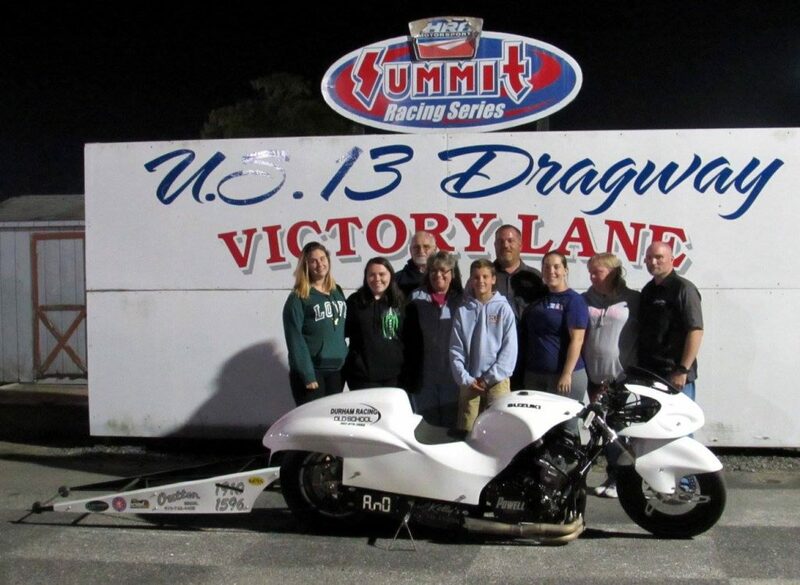 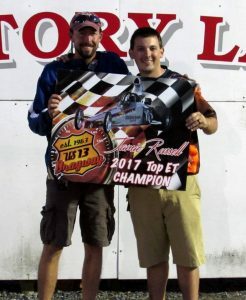 Tim Foskey took the win in Mod ET, Harvey Powell in the Outten Brother Pro Bike division, Sara Davis in Hot Rod and the Jr. Dragster winner was Caitlyn Hooper. 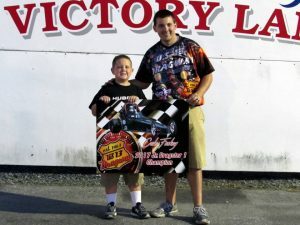 The points ended over a week ago and the champions received their championship banners from track staff, Chad Cathell. 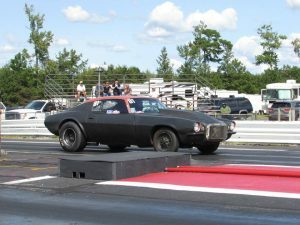 Top ET: Brooks Moore ran a 10.09 on a 10.06 dial to take the win against Horace Willey. 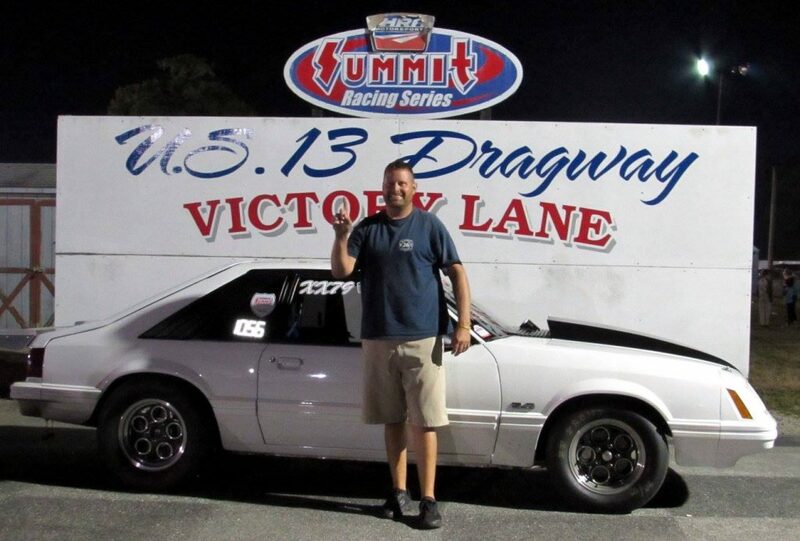 Mod ET: Tim Foskey ran a 10.60 on a 10.56 dial to take the win against Robin Lewis. 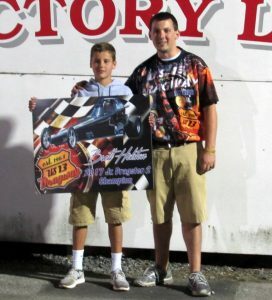 Outten Brother’s Pro Bike Division: Harvey Powell took the win against Rob Morgan by running a 8.84 on a 8.83 dial. 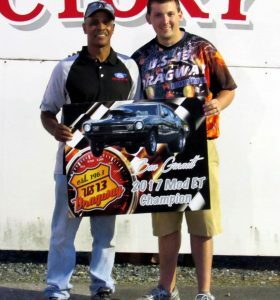 Street Eliminator: Buddy Layfield took the win against Josh Davis when Josh dropped red. 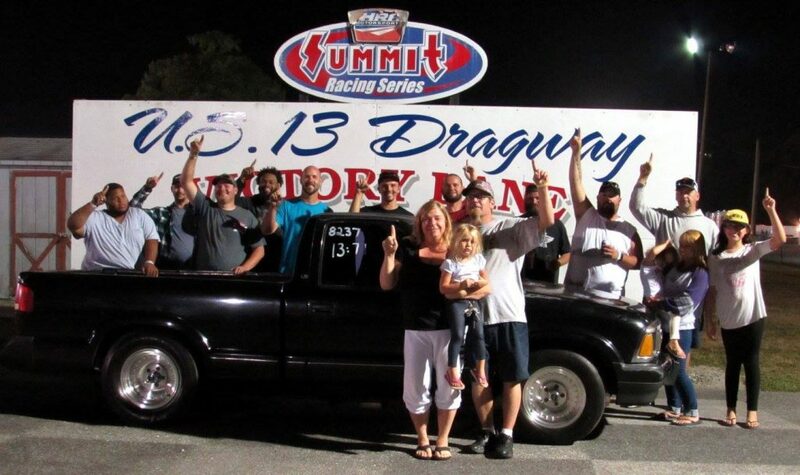 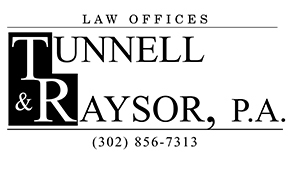 Hot Rod: Sara Davis took the win over Dallas Simpkins when Dallas dropped red. 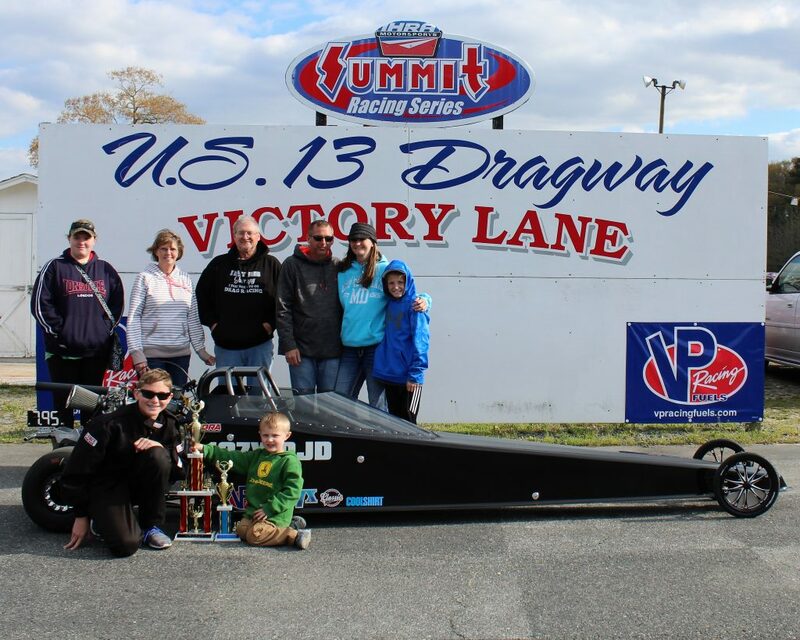 Jr. Dragster: Caitlyn Hooper took the win against Carter Foskey when Carter dropped red.